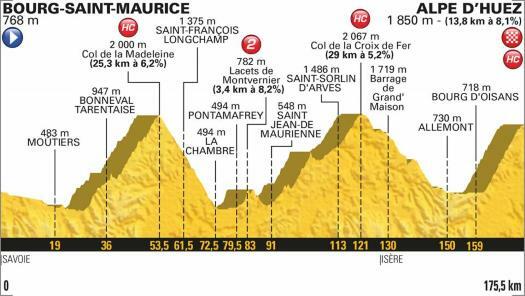 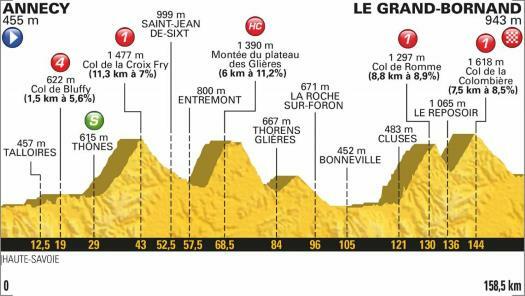 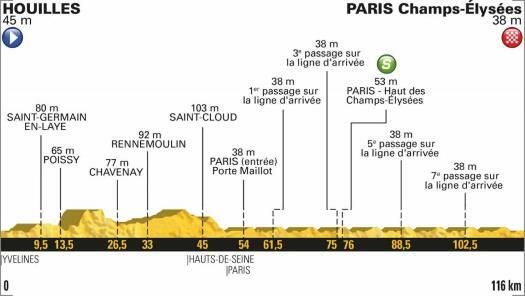 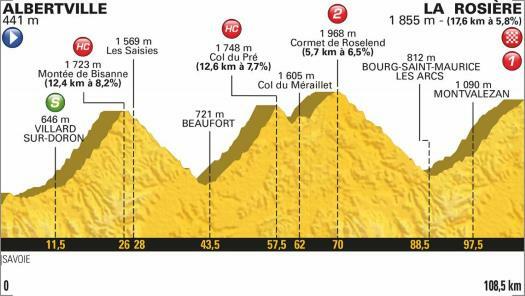 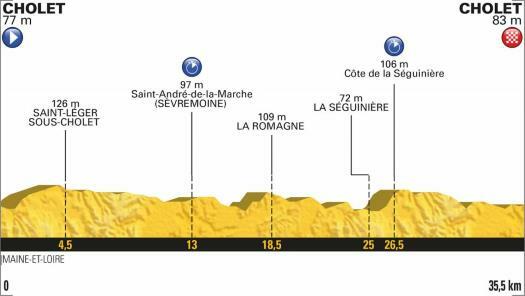 The 105th edition of the Tour de France, starting on July 7th and finishing on July 29th, is set to offer a varied course with different kinds of terrain for riders to shine in. 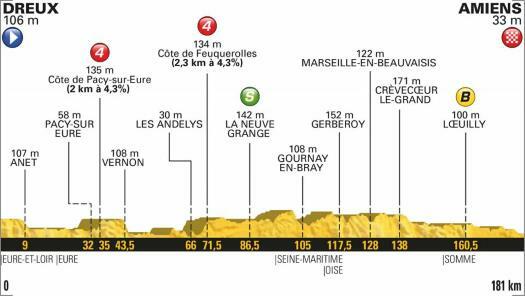 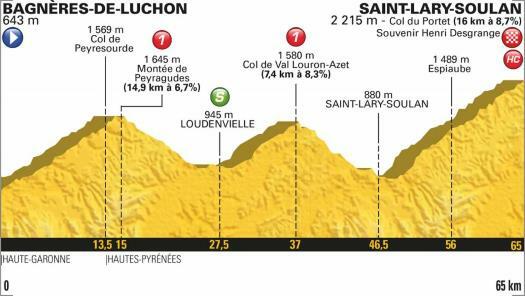 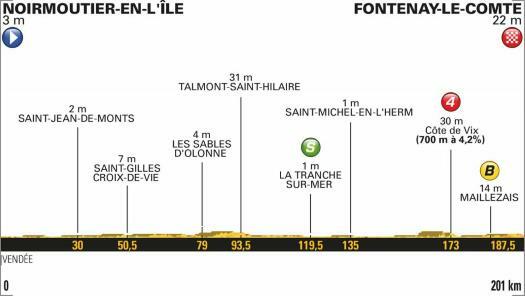 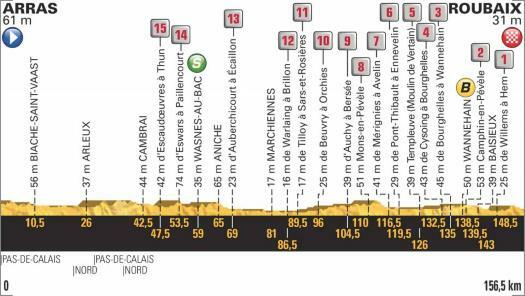 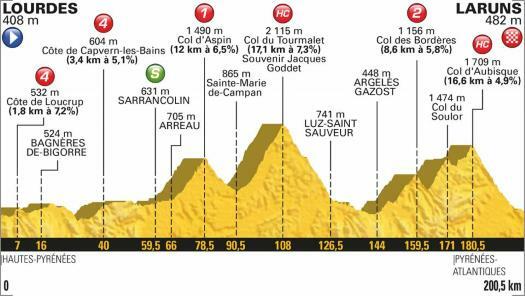 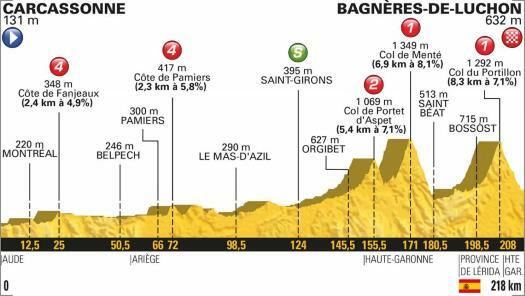 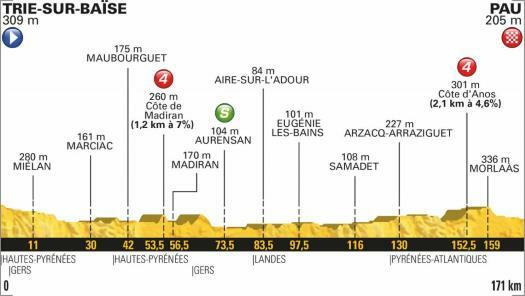 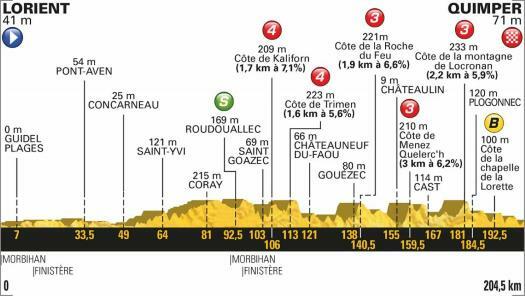 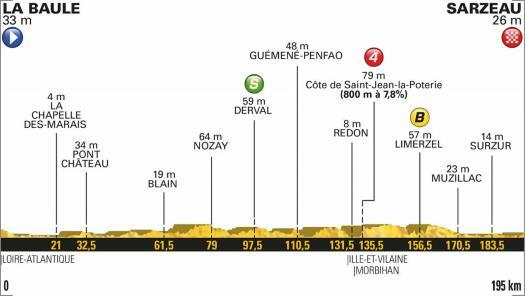 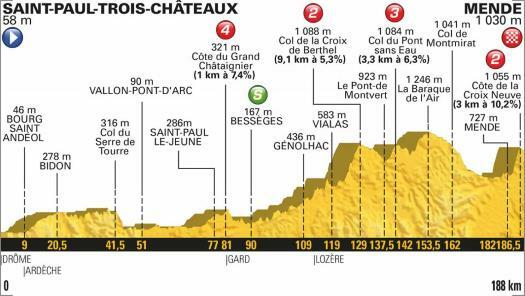 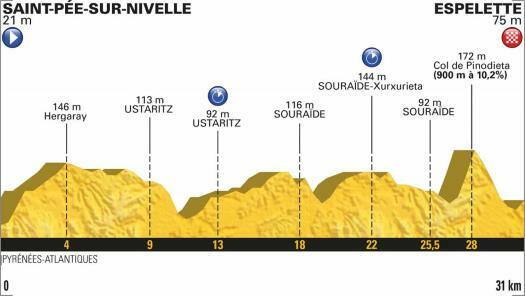 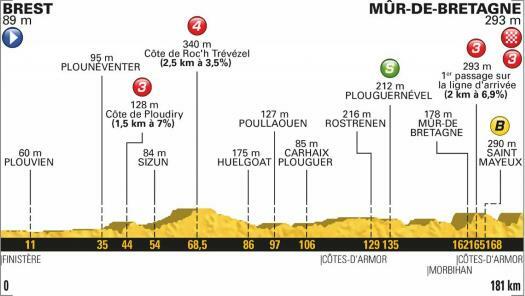 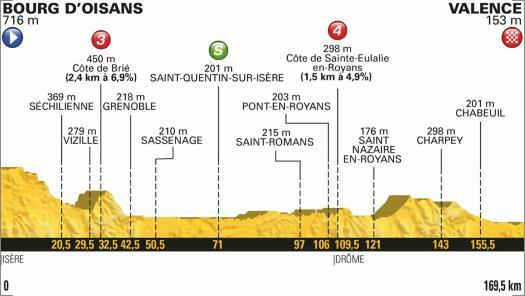 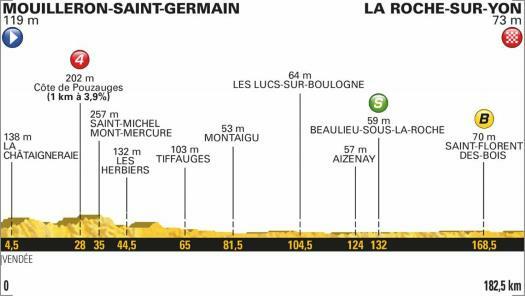 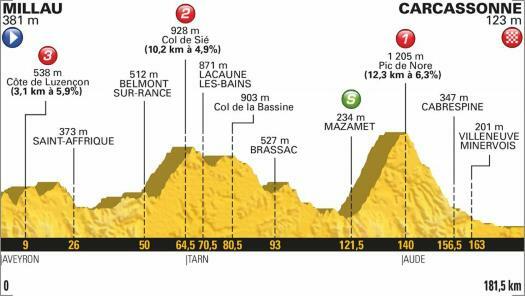 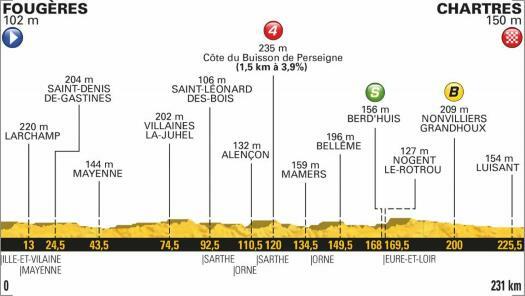 The mountains will as always be key in the battle for the general classification, but a team time trial, an individual time trial and a cobbled stage July well have a big influence as well. 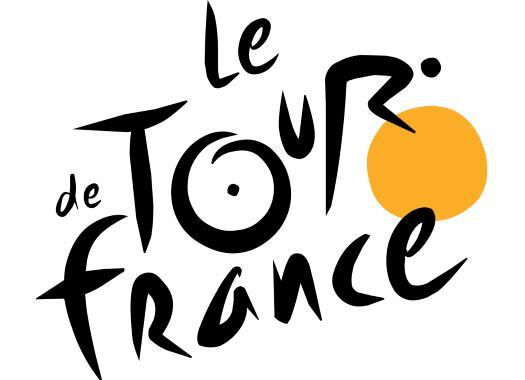 For CyclingPub's detailed guide on the 2018 Tour de France, click here.